This project was created as a collaboration with a leading global water technology company, Xylem Inc. in Beverly, MA. We worked with their internal engineering and marketing teams. Can design create real and measurable social impact? 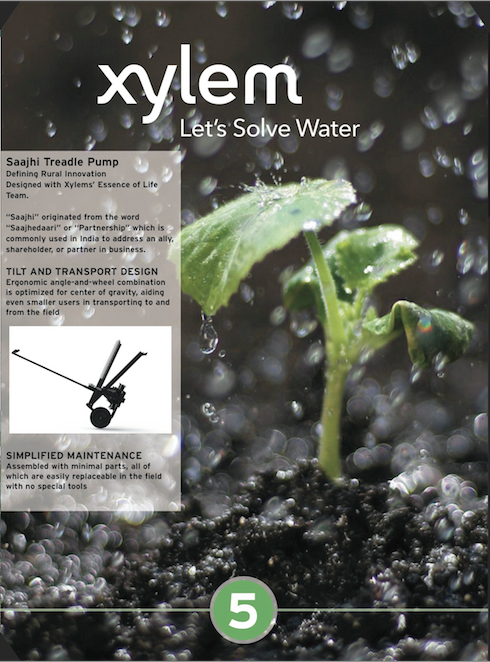 Created through a robust rural voice of customer execution, the Xylem “Saathi", Hindi for companion, a treadle powered water pump system, represents the world’s first, major globalwater OEM-engineered solution for rural water management needs. The groundbreaking design pairs international rural insights with cutting-edge human factors and material technology to provide an optimized design, specifically tuned and costed for rural customers. Saathi provides a self-priming capability of diaphragm technology to deliver a product, solving water for emerging market rural communities. With their new Essence of Life business model, Xylem is creating affordable, simple water solutions for small plot farmers and rural customers in emerging markets. Looking at the global economic pyramid, Xylem conducts most of its business with customers near the top. From a profitability standpoint, it makes sense to provide solutions to the world's biggest municipal wastewater operations and global building services customers that purchase large-scale systems and multiple products. But with its new business model called Essence of Life, the Flow Control business is showing that there is an exciting complement to Xylem's traditional strategies by addressing the needs of people living at the economic base of the pyramid. 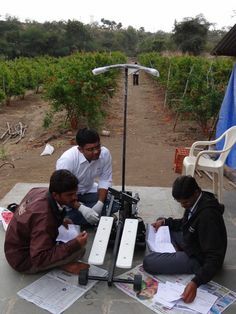 Based on extensive voice-of-the-customer field visits and more than 60 field tests of early prototypes in Africa, India, Latin America and Pan-Asia, Flow Control now has its first two Essence of Life products in the pipeline: an innovative "stepping pump" and a revolutionary portable solar pumping system. Both products let people improve their lives through their own efforts. 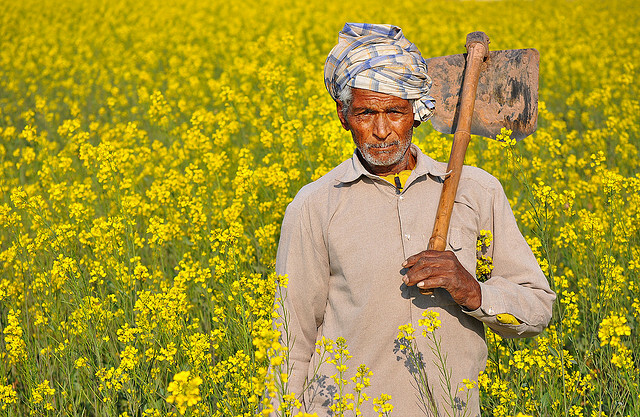 Today, in many countries, small plot farmers are forced to spend half their work day carrying buckets of water – via ropes wrapped around their shoulders -- from the water source to the fields. 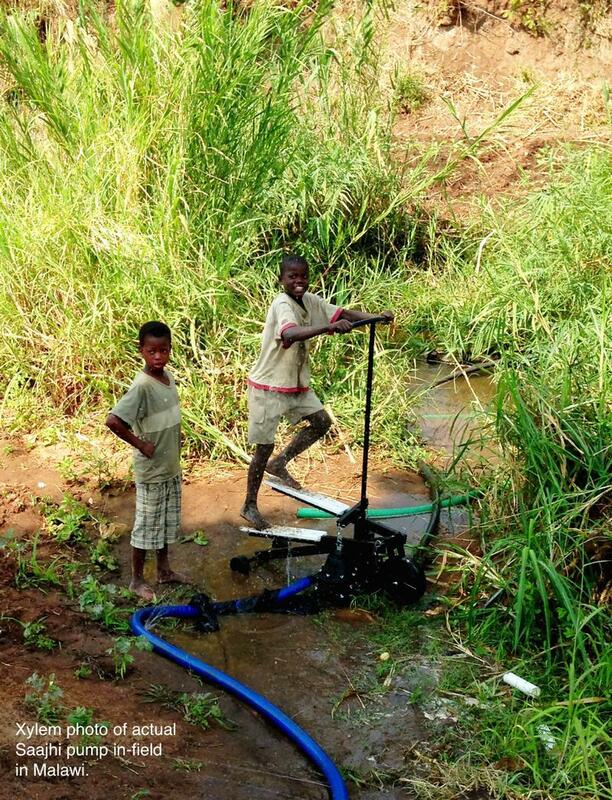 With the stepping pump, farmers simply operate a dual foot pedal – a motion similar to climbing stairs – to charge the pump and generate a strong flow of water through a hose and spray nozzle. The solar pump uses the sun for power and has wheels that let farmers move it easily to areas of their fields that need water. — Sam Rulli, a Senior Engineer for Flow Control. While these are purposefully simple products – with the minimal amount of removable parts and no need for special tools – they represent their first step toward farming mechanization. 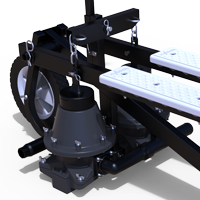 Flow Control expects to begin production on the stepping pump by the end of 2012, with the solar product following later next year. In the meantime, it's concurrently tackling the distribution and service channel challenge. These small farmers don't have local pump distributors or Home Depots, so Flow Control is forming partnerships with the companies that directly sell and service various agribusiness necessities to small plot farmers – and with organizations focused on alleviating rural poverty and water shortages.